Online ordering menu for Mama Pho. 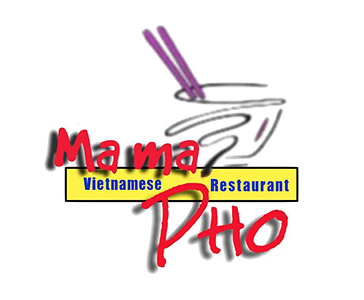 Mama Pho on Main Street serves the Vietnamese cuisine you're looking for in Winsted, Connecticut. Our menu features Pho, Phorittos, Vermicellis Bowls, and more! Try one of our sandwiches such as the Beef or Pork Sandwich! We're located by Walker Field and Northwestern Connecticut Community College. Order online for carryout or delivery!